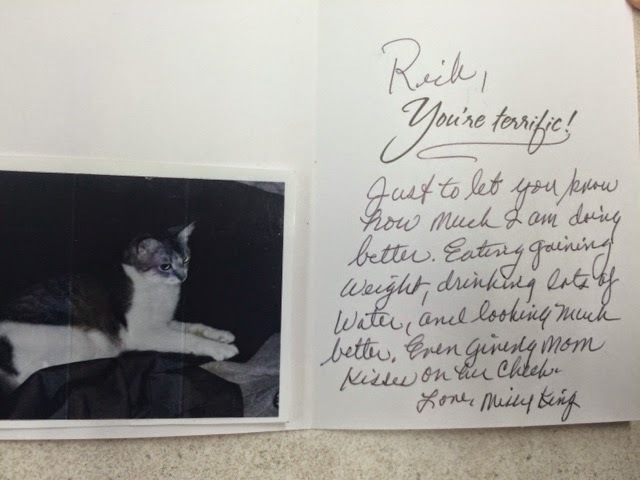 Ingleside Animal Hospital : Missy is back and thankful!! Missy is back and thankful! !